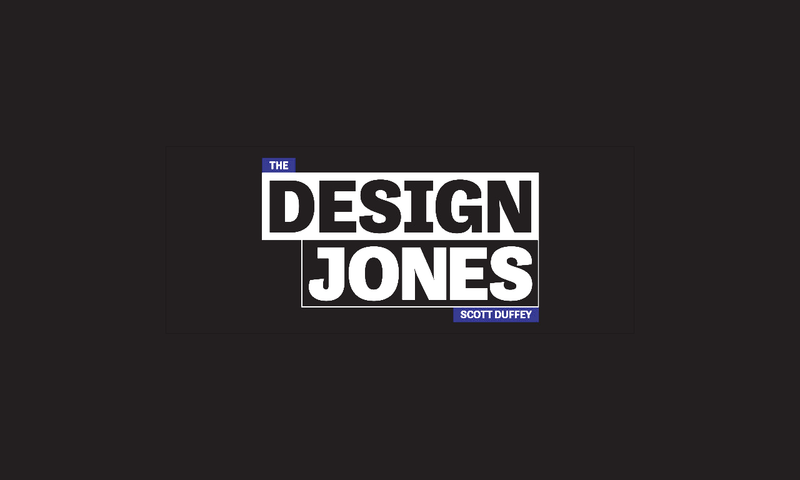 We are delighted to announce that one of our colleagues, Scott Duffey, is being featured on the new, up and coming design podcast ‘The Design Jones’. Senior designer Scott will be discussing the varied and engaging work he undertakes in the Listen Creative design studio, based at the Albert Dock in Liverpool. The podcast will cover many interesting aspects of studio life, including Scott’s personal viewpoint of what it’s like to be part of a busy design team, how he became a valued member of the Listen Creative line-up and his thought provoking assessment of the future of design in the great city of Liverpool. Life outside Listen Creative is also examined and we learn a little of Scott’s personal interests and pursuits away from the frenzied day to day life of a busy design studio. The podcast will be a fascinating insight into a young, up and coming designers life. The podcast featuring Scott will be available for free from Saturday 15th of November 2014. The Design Jones will also feature in Computer Arts Magazine this month. 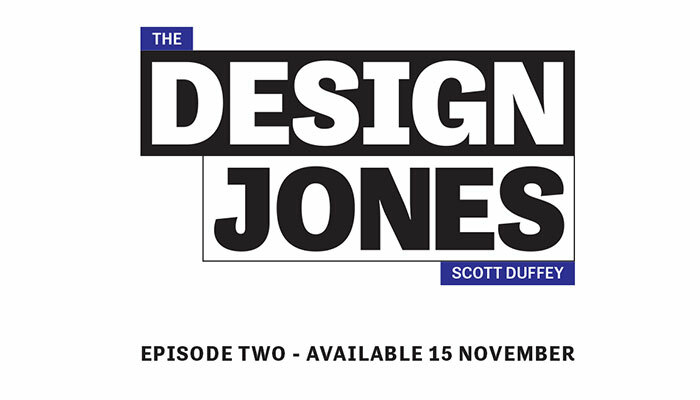 Keep your ears to the ground for this podcast and others coming soon to the Design Jones as we feel it’s going to go from strength to strength and play a key part in the UK design community.